Ants are amazing creatures to watch! 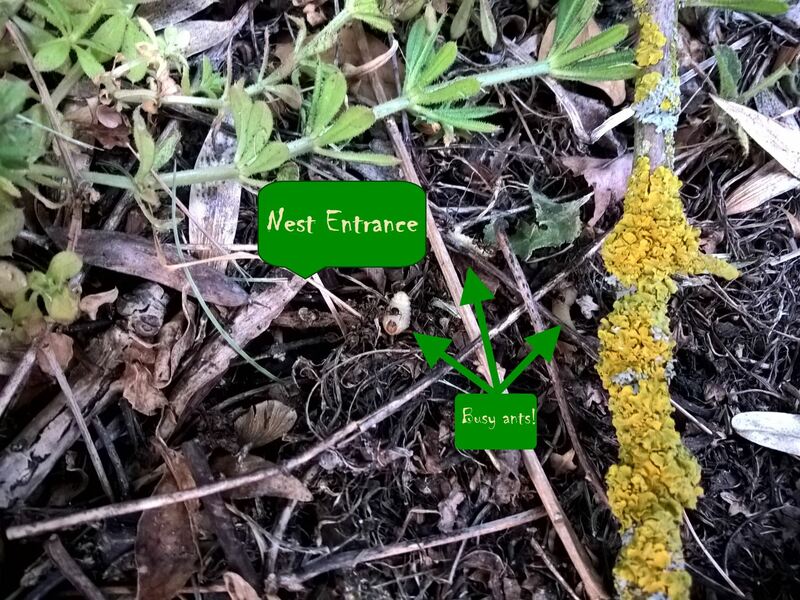 Categories: .... on growing your own | Tags: ants, gardening, grow your own, grubs, Pot plants, Vine Weevil | Permalink. Yoghurt pots make handy compost scoops. 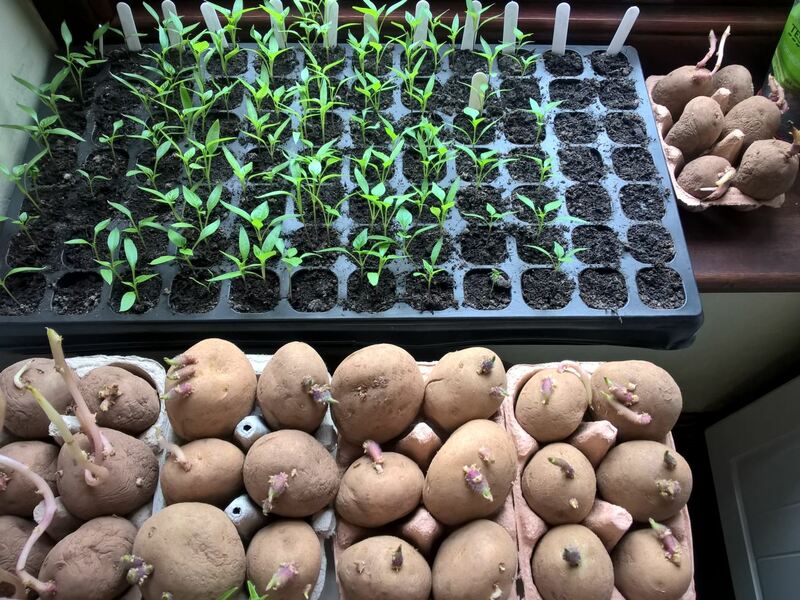 Categories: .... on growing your own | Tags: Food, grow your own, Hydro Coir, Pumpkin Atlantic Giant, seeds, vegetable gardening, vegetables, Winter Squash | Permalink. 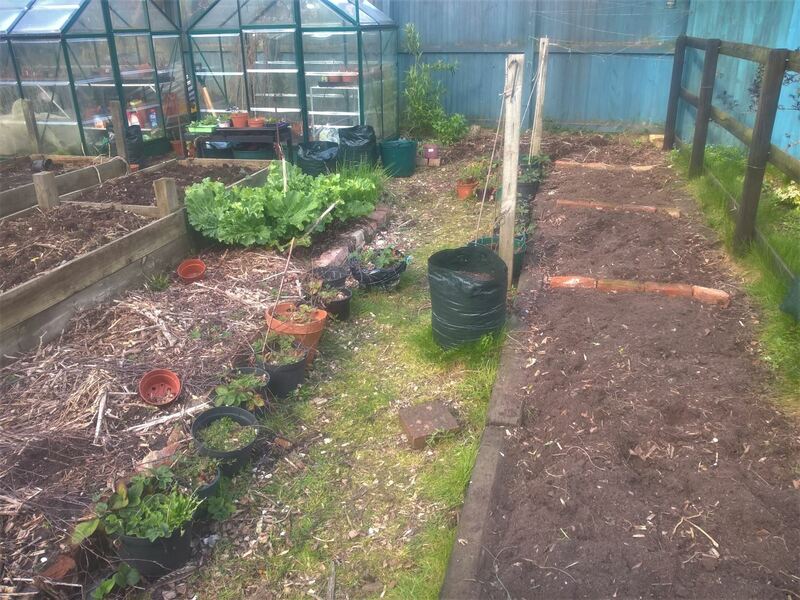 Categories: .... on growing your own | Tags: Food, grow your own, Seaweed Compost, seedlings, vegetable gardening, vegetables | Permalink. Categories: .... on growing your own | Tags: Food, greenhouse, grow your own, vegetable gardening, vegetables | Permalink. Categories: .... on growing your own | Tags: Food, greenhouse, grow your own, seedlings, vegetable gardening, vegetables | Permalink. 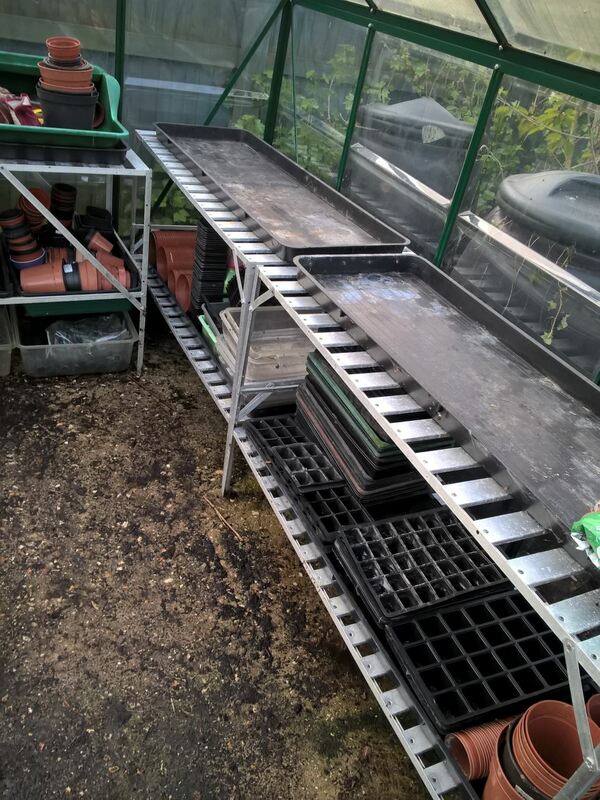 Garden tidy up: better late than never! Phew!!! This is much better!! Categories: .... on growing your own | Tags: gardening, grow your own, Pansies, vegetable gardening, vegetables | Permalink. A little bit behind but …. 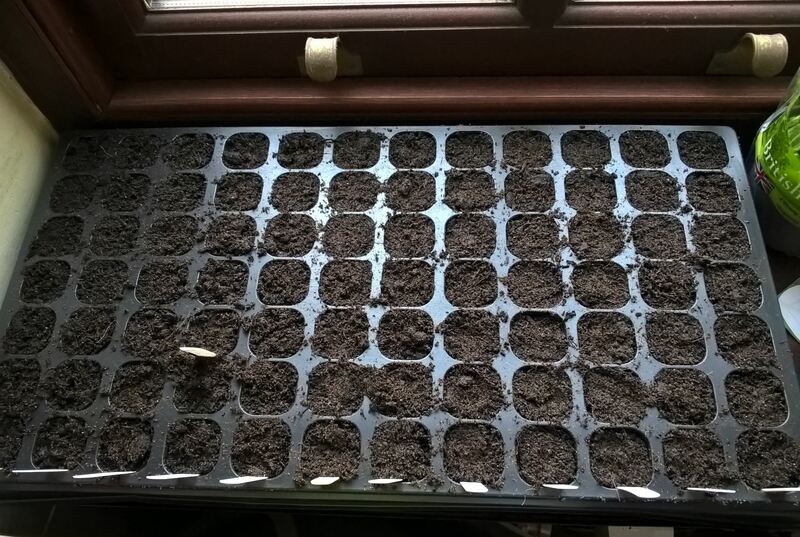 84 cells of chilli and sweet pepper seeds. Categories: .... on growing your own | Tags: chillies, Food, gardening, grow your own, tomatoes, vegetable gardening | Permalink. 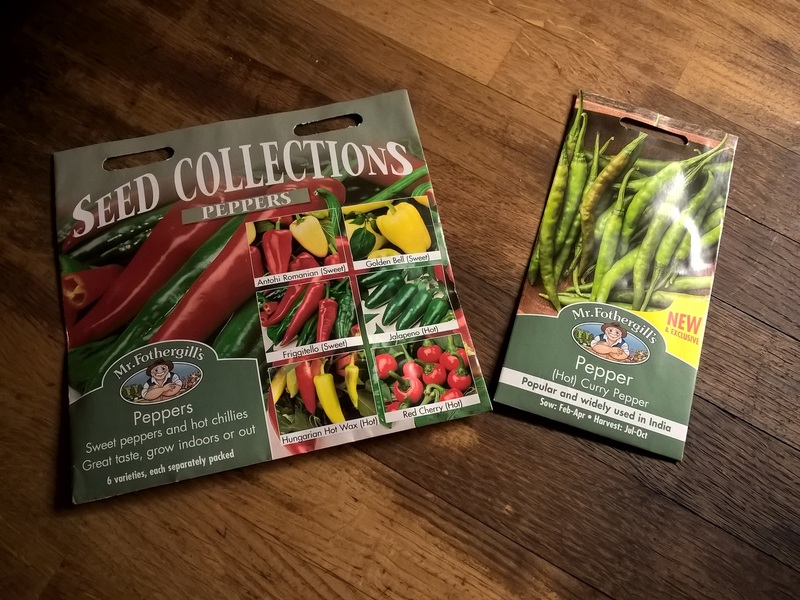 The first garden purchases of 2019. Hoping for another sizzling chilli year. Categories: .... on family life, .... on growing your own | Tags: Atlantic Giant, chillis, Food, grow your own, Pumpkins, vegetable gardening, vegetables | Permalink. 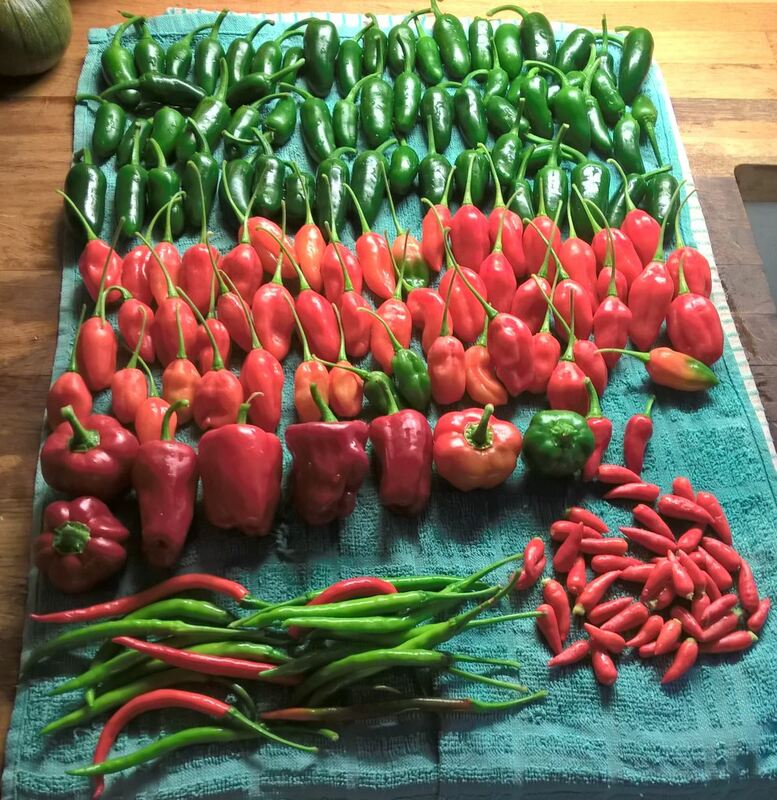 The final chilli harvest of the season. 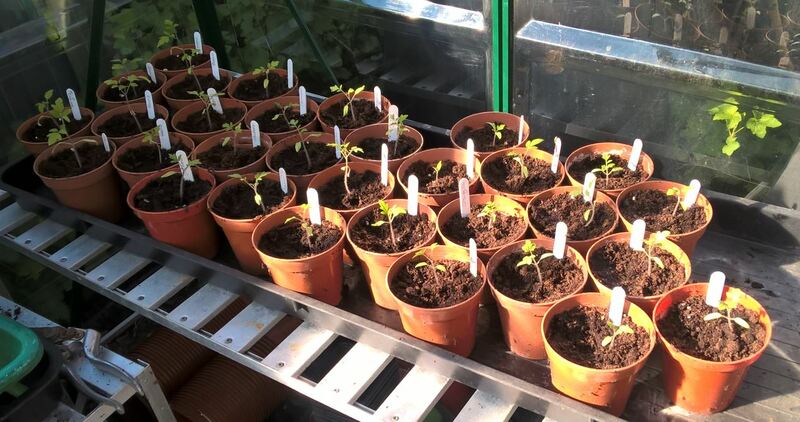 Categories: .... on growing your own | Tags: chillies, Food, grow your own, Pickled Paper Lantern Chillies, vegetable gardening, vegetables | Permalink. 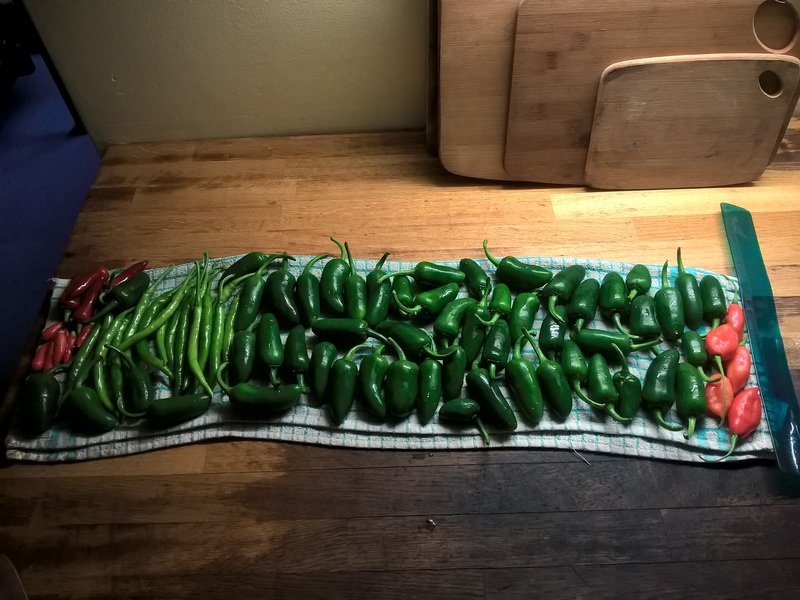 Categories: .... on growing your own, .... on home baking | Tags: chillies, Food, gardening, grow your own, Jalapenos, pickling, vegetables | Permalink.